Yippee! We can eat chocolate! Home Advice Yippee! We can eat chocolate! Recent studies have shown that chocolate has a myriad of health giving properties. But before you reach for another Ferrero Rocher, the quality of the chocolate we eat is really important. 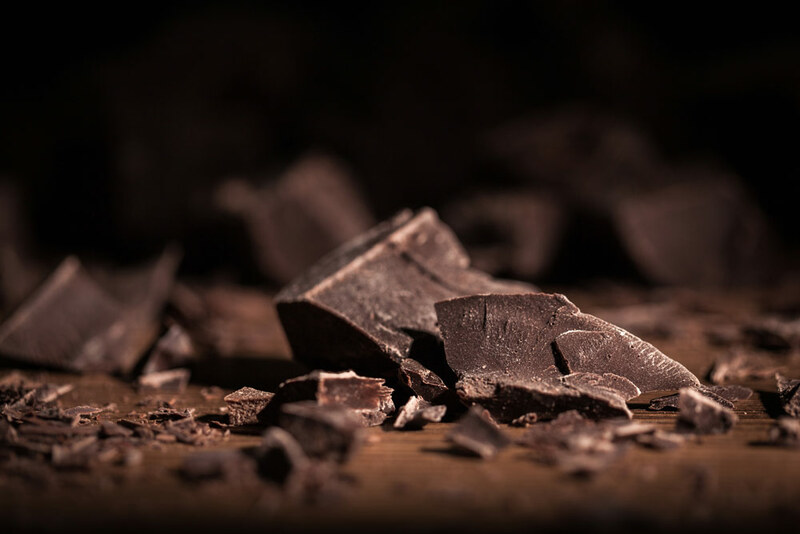 The fat predominantly found in dark chocolate is cocoa butter which contains approximately 33% oleic acid, 25% palmitic acid, and 33% stearic acid. Oleic acid is a monounsaturated fatty acid that has a positive effect on lipid levels. Stearic acid and palmitic acid are saturated fatty acids. So it seems that dark chocolate can be good for us. Of course, there can be some negative effects. For some people the amino acid tyramine can trigger a migraine, suffers of the herpes virus may find that arginine contained in chocolate triggers an outbreak of cold sores, and the caffeine may provoke palpitations or keep some people awake. 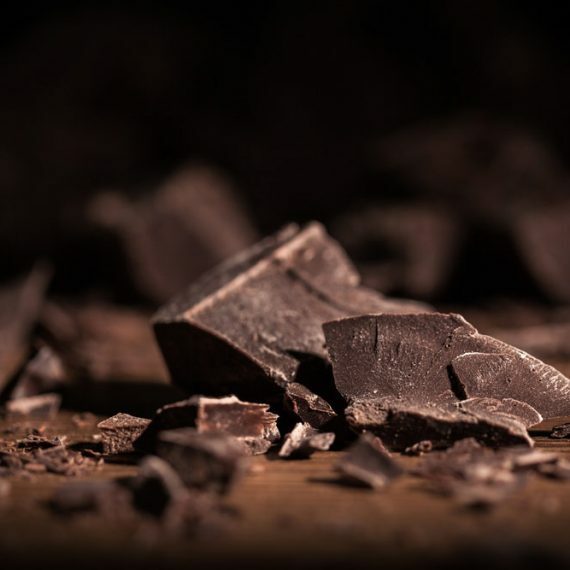 So limit yourself to no more than 20 – 40 g per day of the darkest chocolate you can take. 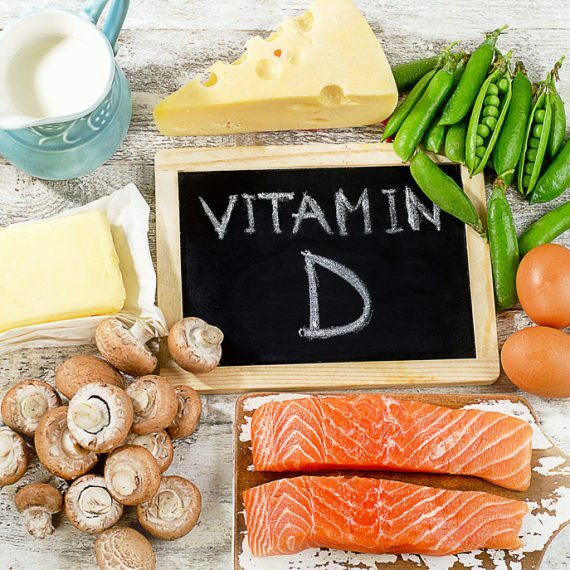 It’s that Vitamin D time of year! As a Nutritional Therapist and Naturopath I can help you sort through the confusion and find a way of eating that restores balance and vitality and suits you as an individual. I will show you how even small changes in diet can bring about dramatic improvements to your health and well-being. Based in Market Harborough, I am conveniently located for clients in Leicestershire, Northamptonshire and Rutland.